I love hearing from my readers, so please get in touch. 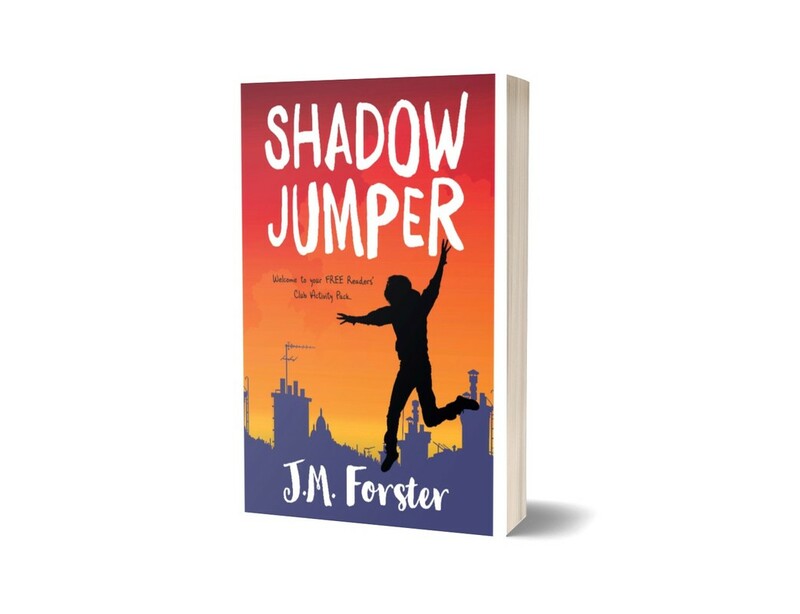 And to subscribe to my mailing list and get your free Shadow Jumper Activity Pack, please complete the contact form below. Join my Readers' Club Mailing List and get a Free Shadow Jumper Activity Pack to download! Plus get details of special offers, giveaways and be the first to know when I release my new book! Just click here.